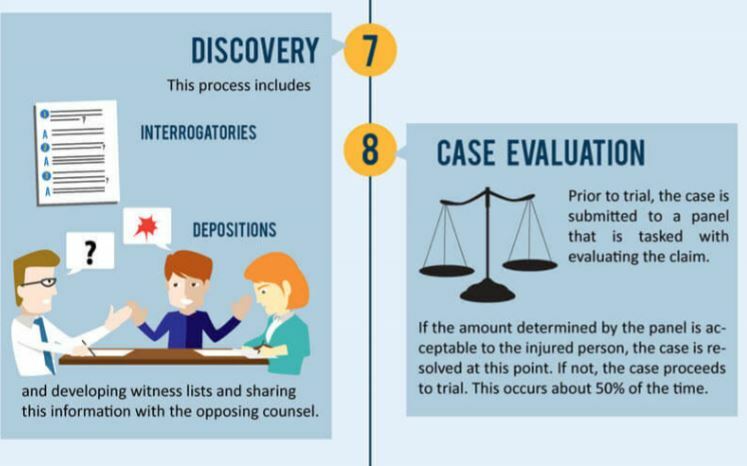 Our lawyers are proven courtroom warriors who have won many cases worth $1M or more. Wrongfully Injured? Work with the Best. 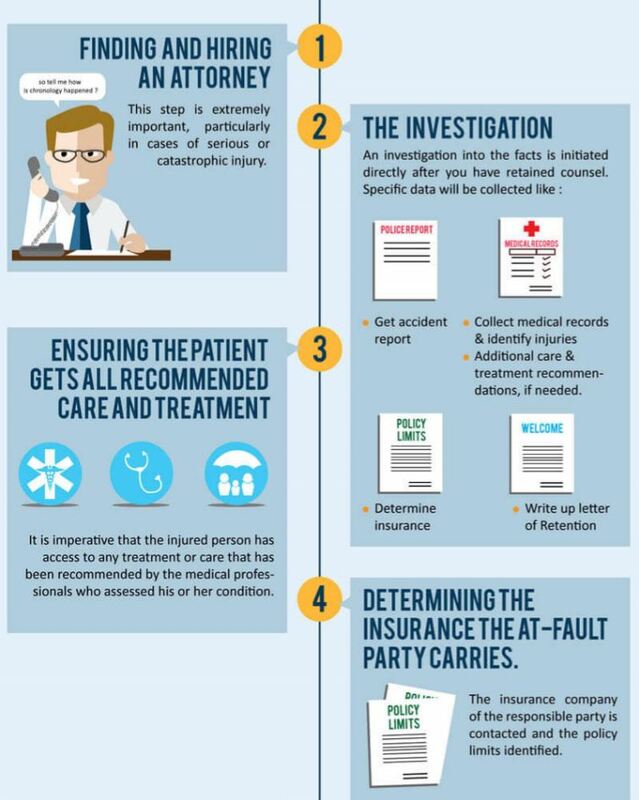 After an accident, you need the best personal injury attorneys working on your case. This is simply not the time to work with an apathetic or unskilled lawyer. Hurt In Mississauga was founded to help those in need. When you choose to work with us, you’ll have a team of professionals on your side who’ve successfully recovered Millions of dollars. This is a testimony to our ability to help in some of the most complex cases. WHY CHOOSE Hurt In Mississauga? If you’ve been seriously injured, you need an advocate—someone who is not afraid to fight for your legal rights. You need the best Mississauga personal injury lawyer in your corner. 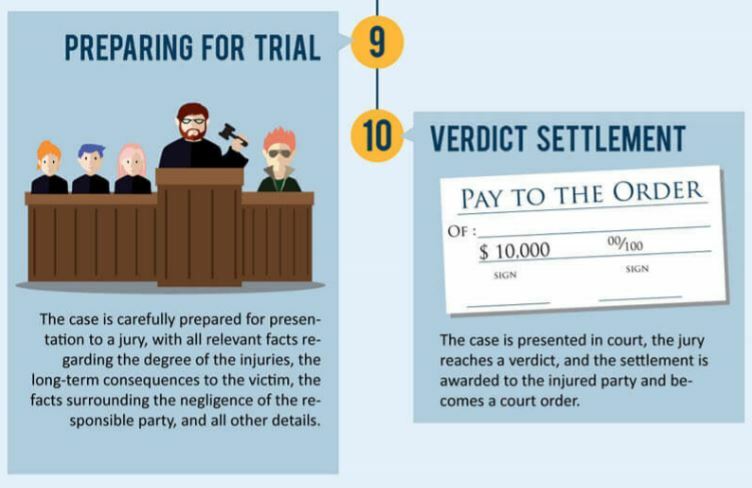 At Hurt In Mississauga, we know most cases are won in the courtroom, which is why we prepare every claim as if it will be taken to trial. In doing so, we can give you an edge at the negotiating table that has proven to be effective time and time again. If you have been seriously injured, we encourage you to call us today for your free, confidential consultation. At Hurt In Mississauga, our legal team is honored to stand up for the rights of those who have been severely injured, as well as their families. Throughout our legal careers, we have remained devoted attorneys; in all cases, we seek to go above and beyond in our efforts to help clients fight to maximize their recovery. If you or a loved one sustained a motorcycle accident injury, it’s important to have strong, compassionate representation. Rely on the experience and professionalism of HURT IN Mississauga. Let a determined Greater Toronto Area motorcycle accident attorney work aggressively to obtain maximum compensation for you or your loved one. Hurt In Mississauga represents individuals harmed by defective, dangerous products. Our experience exemplifies our commitment to clients and justice for those seriously injured by the conduct of others. A serious injury can be overwhelming. 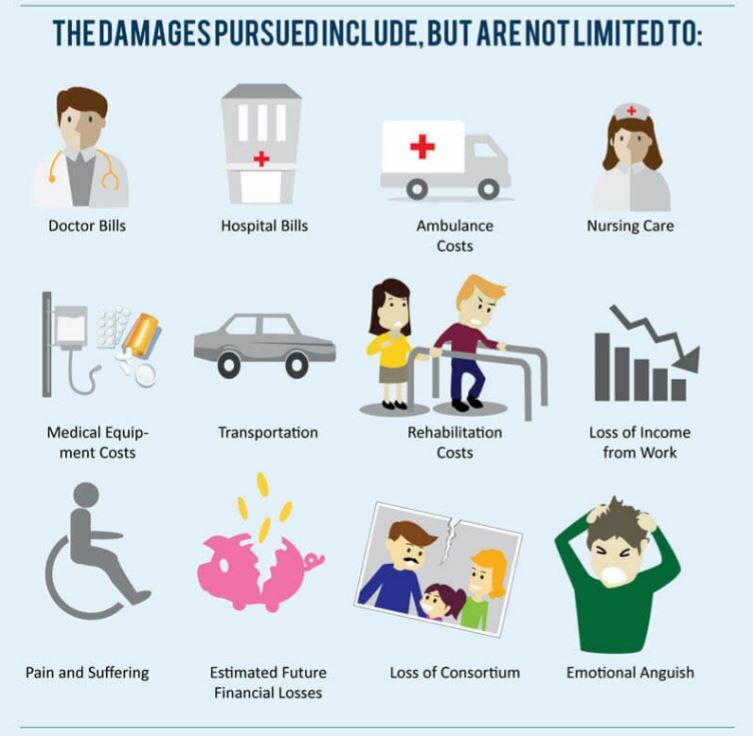 The insurance companies or Airlines typically try to pay as little as possible for your losses, which may be significant. If you have suffered a serious injury due to someone else’s negligence, contact Hurt In Mississauga lawyer. Attorneys from Hurt In Mississauga secured a large settlement on behalf of our client who had suffered fromCatastrophic Injury. One of the best things about serving our clients like we do is that you’ll never have to take our word for it. Learn why our clients loved working with us and why they’d choose us again. We have represented hundreds of clients. As a result, we recognize what is important to clients, what questions they typically have, and how to best protect their interest before, during, and after their lawsuit. 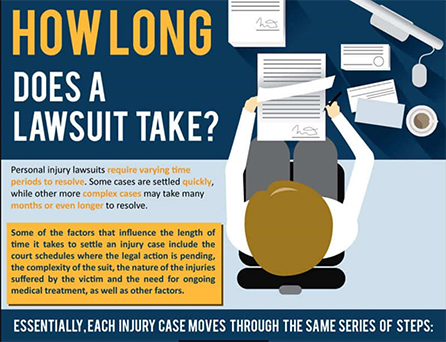 If you were injured in any way–medically, emotionally, physically, in a car, at work, on the street–then you may have a case. Employers, companies, and individuals have a “duty of care.” This term refers to each person’s obligation to avoid actions or situations that endanger other people. 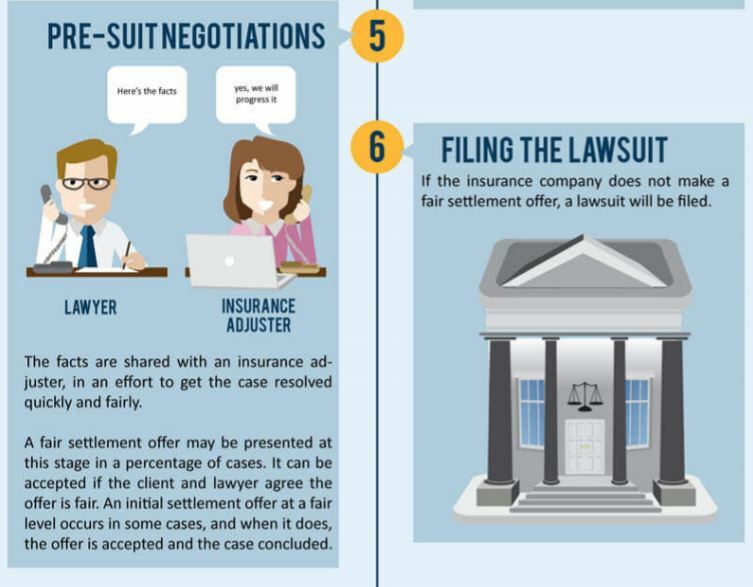 Personal injury attorneys offer their services on what is called a “contingency fee” basis. That means we pay for all the upfront costs of your case–hiring specialists, paying court fees, even covering medical care. You owe us nothing, and we only take a fee if you win your case. As soon as possible, ideally. Give us a call to speak with one of our staff members confidentially, even if it’s not normal business hours where you are. Also feel free to fill out our contact form with some basic information about you and your case. A member of our team will get back to you as soon as possible. Once we’ve investigated the basic details of your injuries and your case, we’ll be able to tell you how much compensation you’re entitled to. 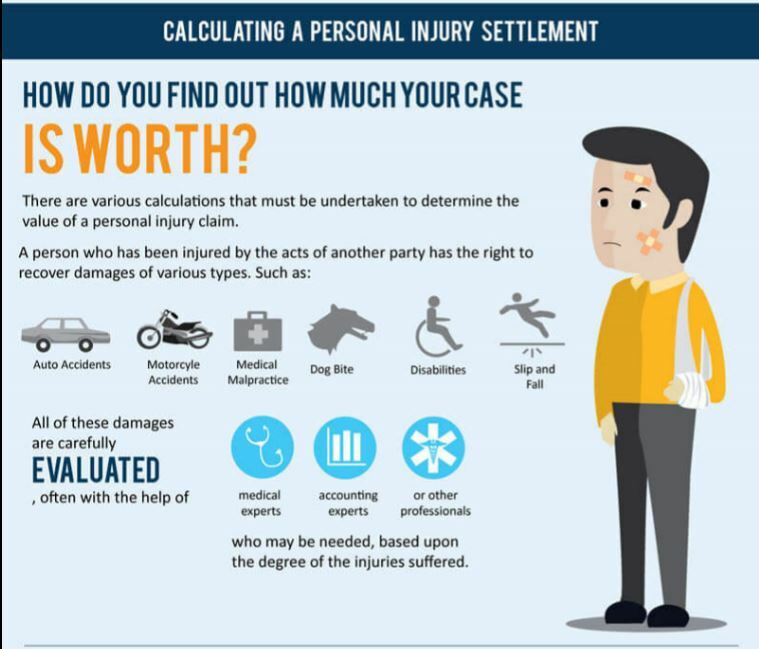 While we (and no ethical attorney) can make promises regarding your case, we can definitely calculate the costs and lost wages caused by your harm. What sort of cases are you equipped to handle? Hurt In Mississauga attorneys have tried virtually every type and size of plaintiff’s claim possible. We’ve handled cases on behalf of people injured in car crashes, slip and falls, dog bites and even businessmen who have been wronged by their partners. Our firm has made a name for itself in a variety of legal areas. Our results in complex areas like commercial litigation, trucking accidents, property contamination, and pedestrian accidents barely scratch the surface. Whatever the nature of your injury, we have the experience and resources to demand compensation on your behalf.